Experience the incredible healing power of Reiki. 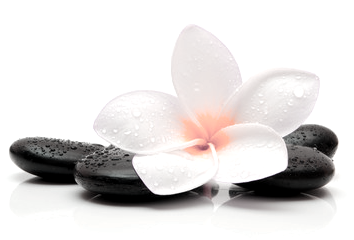 The ancient Japanese art of healing by channeling Divine energy through the hands of a Reiki practitioner. 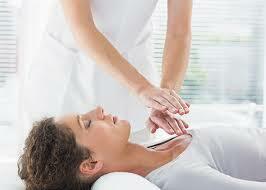 Reiki provides deep relaxation & healing on physical, emotional & spiritual levels. It works in conjuntion with all other medical & alternative treatments. You relax fully clothed on a massage table and the Reiki practitioner holds their hands above your body around the energy centers to open blockages. You will feel extremely relaxed and may feel warmth as the energy begins to flow. You will feel refreshed and recharged at the end of your session. then Reiki is for you. 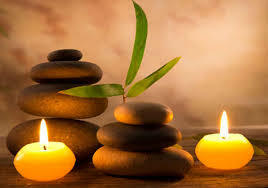 ​Suzanne Golub, a Certified Reiki Master in the Usui tradition, has been practicing Reiki for over 20 years. Her sessions are deeply relaxing and healing, and she offers her intuitive insights following each session. She uses crystals, mantras and meditation to assist in re-charging and re-balancing the chakras and the flow of energy. She is a gifted healer who treats all of her clients with love and compassion, and a dedicated teacher, who nurtures and supports her students. "If you haven’t heard of it before, Reiki is an ancient Japanese art of healing that is supposed to clear and re-balance the flow of energy throughout your body; it is said to heal on physical, emotional, and spiritual levels. For those skeptics out there, let me just tell you that I was on your side before Reiki guru Suzanne Golub got hold of me. The moment I stepped inside her Reiki suite she was able to get my entire body to relax and sent me into a state of meditation for nearly an hour while she practiced her art. 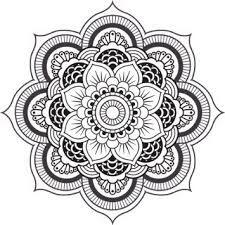 One by one, she placed her hands above each of my chakras (centers of spiritual power in the human body) and I could actually feel the energy begin to flow throughout my body. When Suzanne finally woke me from my trance I felt more rested than I had in years. My body felt rejuvenated and my mind less crowded. The best part? She shared that Reiki can also be used as an anti-aging method because it is said to heal you from the inside out. Sold. The moral of the story is that Suzanne Golub can turn any skeptic into a believer, and every person out there can benefit from her healing hands."